Rural England, 1865. 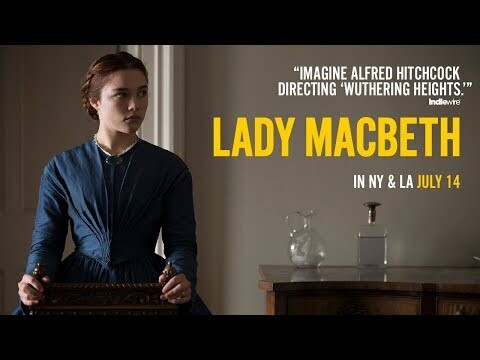 Katherine (Florence Pugh) is stifled by her loveless marriage to a bitter man twice her age, and his cold, unforgiving family. 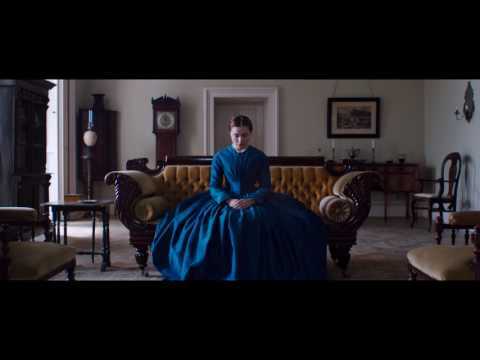 When she embarks on a passionate affair with a young worker on her husband's estate, a force is unleashed inside her so powerful that she will stop at nothing to get what she wants.